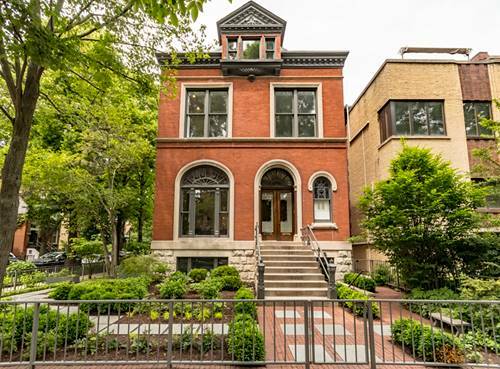 Live in the hub of Lincoln Park! 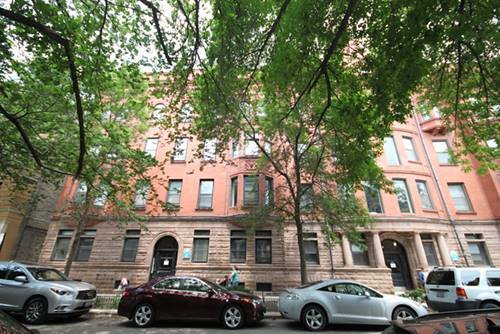 This is an amazing brand new gut rehabbed 2 bedroom apartment, with 2 large, queen-sized bedrooms. This unit has a brand new kitchen with espresso cabinets and stainless steel appliances, including a dishwasher, built-in microwave, and refrigerator with ice-maker. 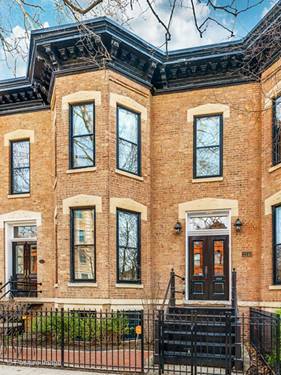 It also features central air conditioning (Central AC) and gas-forced heat (GFH), hardwood floors throughout, a wood burning fireplace against an exposed brick wall in the living room, a dining area, and a rehabbed bathroom! Pets are welcome, including cats and dogs; $250 pet fee total; $30 pet rent/month, no weight limit, breed restrictions apply. 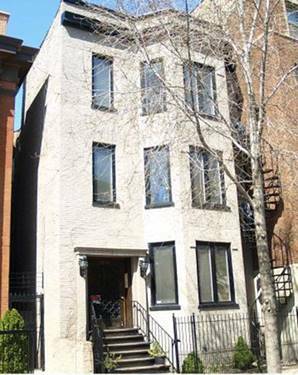 This great building has common outdoor space, including a shared deck with patio furniture. There is a great laundry room onsite. 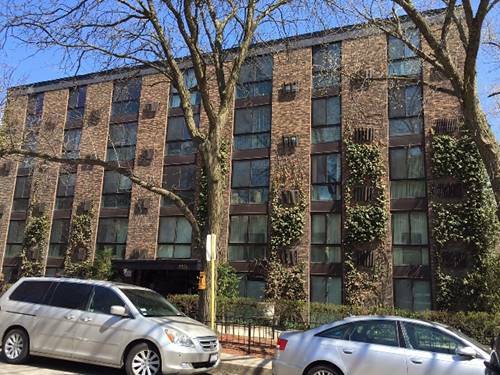 Lease Terms: - $50 application fee per person - $500 move-in fee per apartment for asap lease; no security deposit - $40 monthly water/sewer/trash fee. Renter's insurance required. 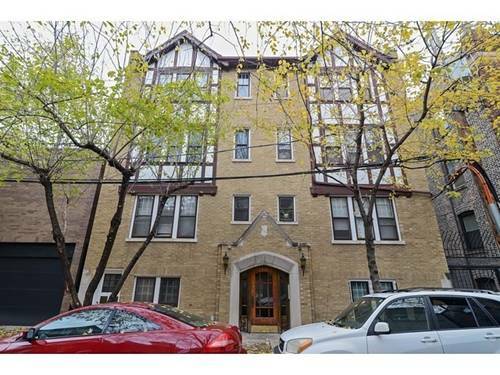 For more information about 418 W Belden Apt 2E, Chicago, IL 60614 contact Urban Real Estate.